Are you looking for corporate gifts? Let our Funky Hampers Account Managers take care of your business gift needs. How can Funky Hampers benefit your company? 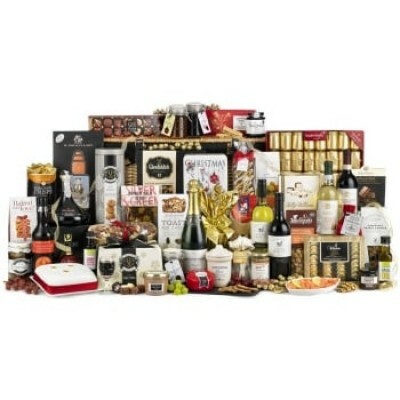 At FunkyHampers.com we welcome bulk orders for our huge range of corporate gift ideas. We can accommodate most scenarios and are happy to fulfil on behalf of your business to clients, staff, colleagues, companies or customers and can supply a bulk order spreadsheet. We can personalise gifts with messages and in some cases, your logo and even include your own additions to our hampers, for example greetings cards or brochures. We offer a huge range of unique gifts for all occasions such as Christmas Gifts, Thank You Gifts, Apology Gifts and more. Please note that if you simply require a small quantity of gifts that we already have available then it may be easier to order online. In this instance, if you would like deliveries to separate addresses then please order all of the items on one order and then when you receive the order confirmation email simply reply giving details of the separate delivery addresses and personal greetings. If you would like a customised quotation for company gifts and hampers within the next 1 hour, please send us a message using the form at the bottom of the page or browse our full range of gifts using the menu links at the top of the page. 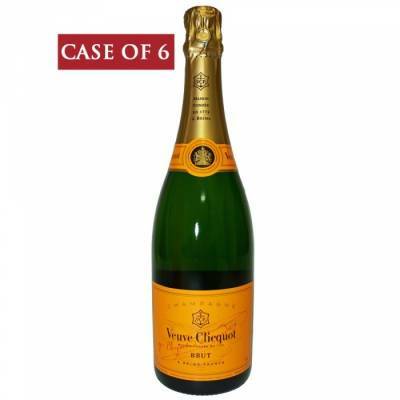 You can also call one of our dedicated Corporate Gift Account Managers on 0800 6123483. You will get a named account manager with access to their direct line, mobile and email address. They are there for you whenever you need them to discuss orders and help you source the best gifts for your company. Account managers are available for all companies that can offer regular or large orders. For regular or bulk orders we can offer a set discount and can also negotiate discounts for one off orders. Always speak to us first if you have an order for ten or more items. We can add your logo to many of our gifts and greetings card messages and can also include any catalogues, pens or business cards within orders and usually at no extra cost. We can also produce lots of different types of promotional material from gift boxes to pens and from memory sticks to ribbon. Christmas can be busy for everyone. We can take the hassle out of your company Christmas gifts and we offer a really simple service. Many of our clients simply call their account manager to discuss a budget and ideas and then email them a text file or spreadsheet with all the address details on and we do the rest. We have a huge unique range of corporate Christmas gifts and can create a custom package to suit any budget. For an idea of what what we can do for Christmas 2019, view our 2018 Christmas Corporate Gifts Brochure HERE. New range coming mid 2019. We can supply custom gifts for staff birthdays and anniversaries. We offer a calendar system where you can input staff joining dates and birthdays, choose a level of gift you would like and we can deliver the gift on the specified date. A great way to show your staff members that you care and help retain them for the future. Have you upset a customer or do you need to say thanks? We can offer a gift that is guaranteed to put a smile on their face. Be it a gourmet food hamper or a big box of retro sweets, we have a gift for everyone. What better way to stand out from the other businesses out there than to send your new and existing customers a gift, either on their birthday or a seasonal occasion. You can use our calendar system to add your most important clients birthdays etc and then leave the rest up to us. Stuck for awards gifts? Leave it us. Have a quick chat with your account manager, set a budget and we can do the rest for you, including delivering the goods to a specified location or the awards venue on the day. Make your new recruits feel welcome buy supplying us with the day they start their new job and we can deliver a gift directly to them. 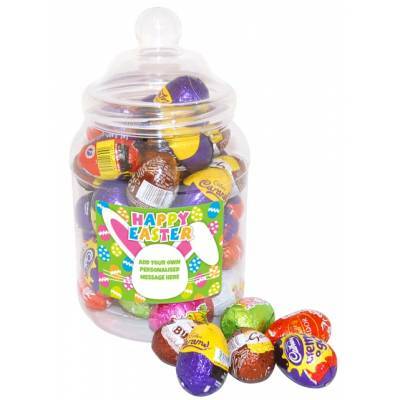 We find that a large jar of sweets with your logo on or a box of our retro sweets go down really well as they can be shared around the office and are an ideal way to make the new member fit straight in. Supply us with the moving in dates when you complete a sale and we can ensure a gift is delivered directly to their new home. What better welcome can there be than a nice big bunch of flowers or a gourmet food hamper. Guaranteed to make customers come back to you in the future. We have worked with many shows including the MOBO awards and can setup back stage, in VIP rooms or green rooms with a range of gifts or retro sweets. 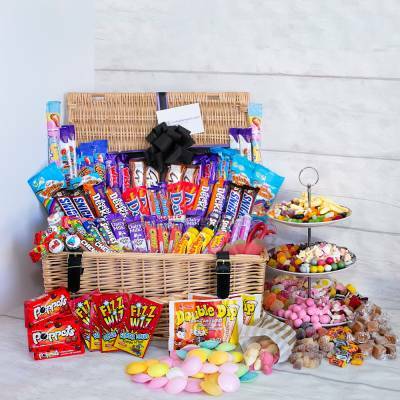 We have run lots of shows and met many celebrities, footballers and pop stars, all of whom love Funky Hampers.